Sunday, April 22 is predicted to be sunny and warm. What a perfect day to take a drive to beautiful Collingwood to enjoy the energies of the 2018 Spring Body & Mind Psychic Fair being held at Bear Estate, Cranberry Resort/Village, 300 Balsam Street. Doors open at 10 a.m. and the fair will run until 5 p.m. 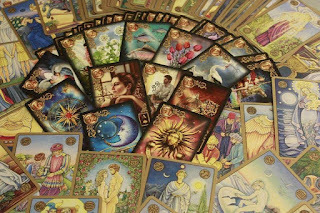 Admission is free and you can enter into a draw for a free reading with Holm Astrology. As with all fairs we attend, Holm Astrology will be offering intuitive card readings. 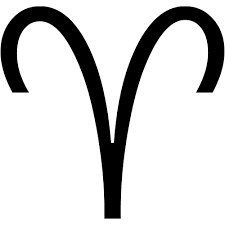 Astrology chart readings cannot be commissioned at the fair due to time restraints. Our last fair we were fully booked before noon. We urge you to book your reading in advance. Today is the last day to take advantage of our 15%+ discount off our regular reading rate if you book and pay for your readings in advance. Pre-book your reading through Holm Astrology’s Web Store at www.holmastrology.com/apps/webstore/.